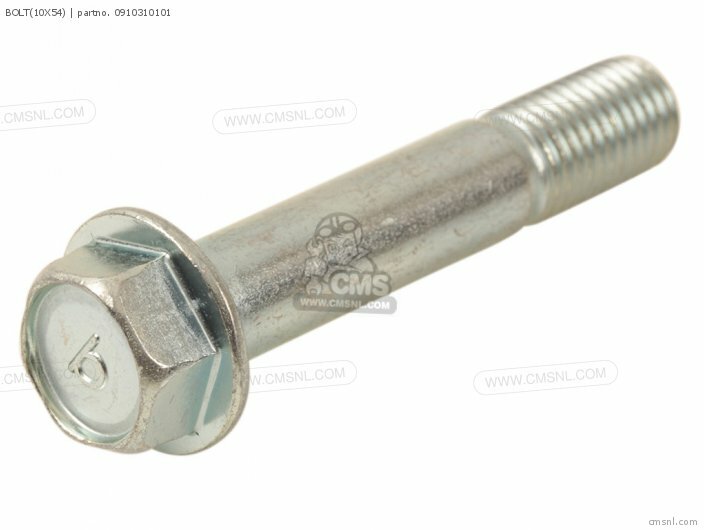 The 0910310101 Bolt(10x54) can be ordered. View linked machines. 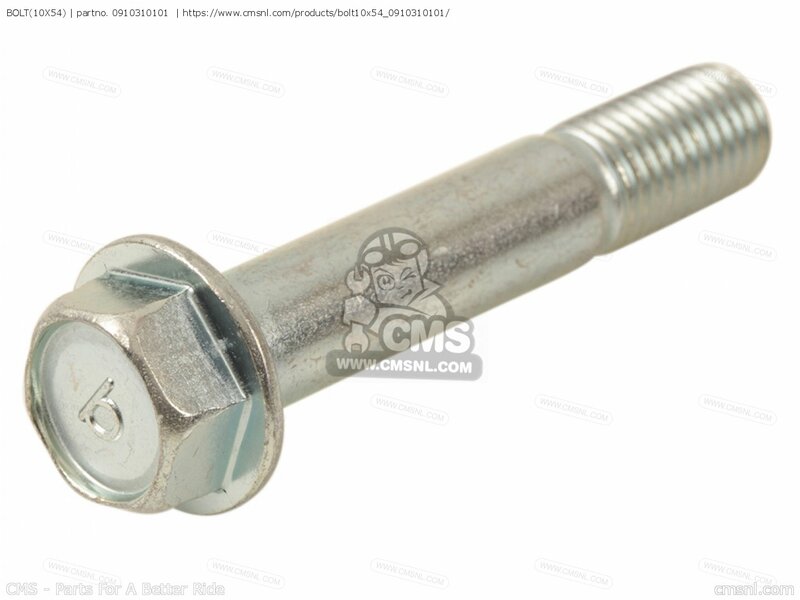 09103-10101 is the manufacturercode. 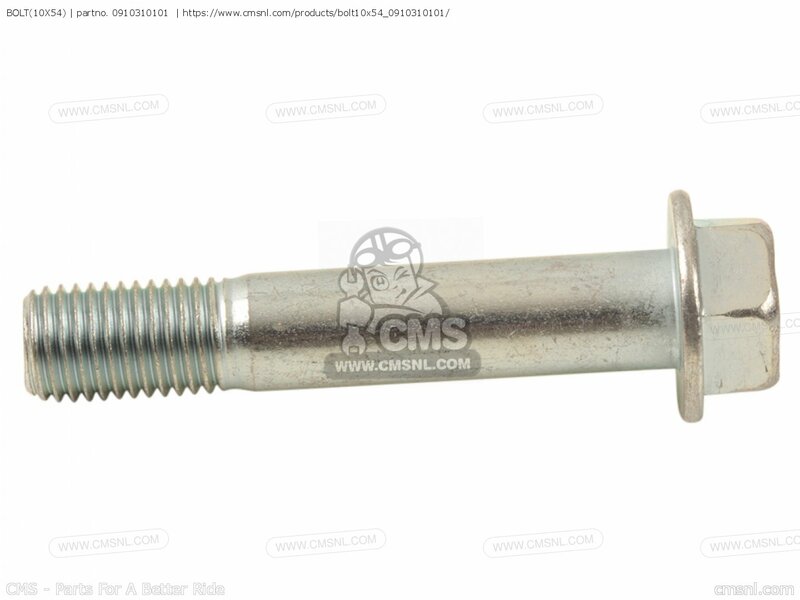 If you want to discuss this BOLT(10X54), please go the forum and post a message.For questions about Suzuki Gsf600u 1997 (v) Germany (e22), please write a message in the forum.